I'm turning twenty-nine years old on 31st July this year, old I know, so I thought I would share with you all my birthday present wishlist. This is not in any way, shape, or form me asking for anyone to buy me presents or things for my birthday, these are just things I would buy myself for my birthday if I could. I make a deal with myself, my husband, and my family to not buy anything for myself in July so they can buy me what I want so these are the items on my current wishlist. Visiting the Zoo sounds like it would be great fun! How exiciting! You have a good list here. Hope you get to go to the Cheater Zoo, James is from Chester and we adore that zoo! Happy Birthday for the end of the month, Alisha! I love the floral dress you've picked out, it's stunning! A friend of mine lives quite close to Chester Zoo and she absolutely loves it, so I really hope you're able to go! Ooooh, these are all so pretty! I've been to Chester Zoo a few times now (I lived not far away from it in uni) and I'd definitely recommend it. I love it so much I could live there! 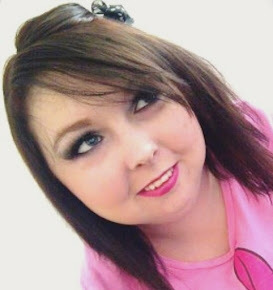 I recently just made a summer beauty wish list on my blog for my birthday too! 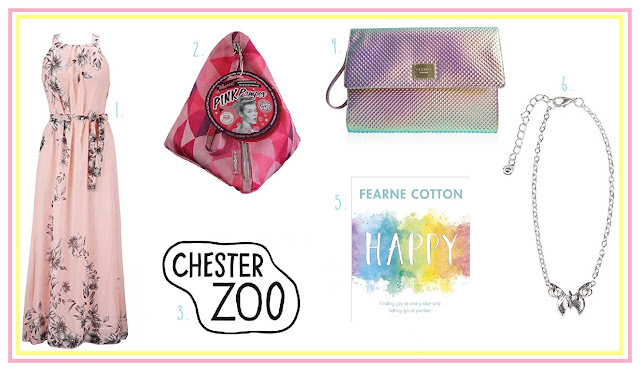 I love Soap&Glory products and I'd definitely love to visit Chester Zoo! Love the clutch, would look stunning with so many looks! I love your picks and I hope you get some of these for your birthday! Beautiful picks! Love the dress and the bag! Pamper days are definitely needed, hope you have a lovely birthday! Great picks. I love the bracelet. That dress is beautiful. I hope that you manage to go to Chester Zoo. I am a member there and it's so lovely! Love that dress and I'd also love to visit Chester Zoo! I really want the UD Naked Heat this year! That book sounds interesting, I've been curious about it for a while now. Birthday's are such a good excuse to treat yourself. I treated myself to my first kiehl's product for my birthday this year. Wish I could have more birthdays to justify more treats!